​AJ Cali has been performing for 6 years. He has performed in over two dozen shows, across many stages in Manatee and Sarasota counties. AJ has been seen as Danny Zuko in Grease, and most recently as Ren McCormack in Footloose with the Players Centre for the Performing Arts. He has been a volunteer with the Youth Theatre Camps at the Manatee Performing Arts Center since 2012, starting as a camper, and working his way up to being the Assistant Stage Manager. AJ made his ballet debut last winter as the Rat King and Nutcracker Prince in the Studio of Classical Ballet's production of The Nutcracker. 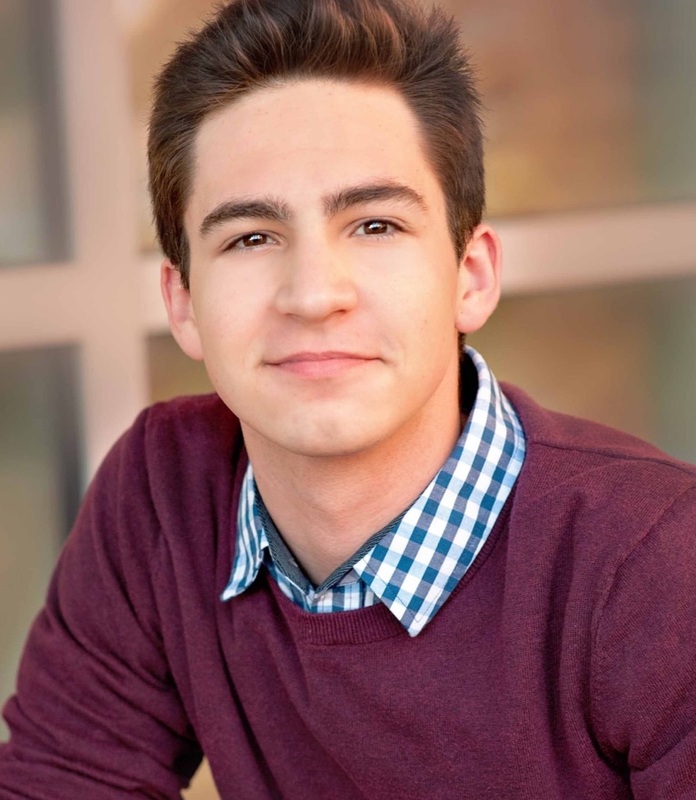 He was one of 12 students chosen nationwide to attend Wagner College’s Summer Musical Theatre Institute (2016), where he worked with NYC professionals. He brings knowledge from that experience, as well as other classes, lessons and shows, to this workshop. AJ is thrilled to be back at the studio, and to be spreading his knowledge and love of this craft with the students. Diana Dizon began her ballet training at her parents studio, the Diane Partington Studio of Classical Ballet, at the age of 4. At the age of 15 she went to train at the Next Generation Ballet in Tampa, under the direction of Peter Stark and Ivonne Lemus. She then moved to Boston, MA to dance with the Boston Ballet II. Diana decided to move back home to Florida after developing a back injury, and has since been seen on stage in 42nd Street at the MPAC, as Cha-Cha in Grease at SCF, and has been a Dance Captain for local productions of Grease at SCF and Footloose at the Players Centre of Sarasota. Diana has trained with summer intensives at the School of American Ballet (Partial Merit Scholarship), Next Generation Ballet (Full Merit Scholarship), Orlando Ballet, Saratoga Summer Dance Intensive, and The Carreno Dance Festival. ​Diana is so excited to be working at the studio again, and hopes that she can help foster a life-long love and appreciation for the arts in the students.